Beans is a goofball. To the core. He has no qualms about demonstrating his love in public, and tends to express his love in an enthusiastic, exuberant way. He enjoys snacks, cuddling, and frolicking. He knows commands in both English and Spanish, though we make no promises on his responding to those commands in both languages...at least not without you doing a refresher with him! 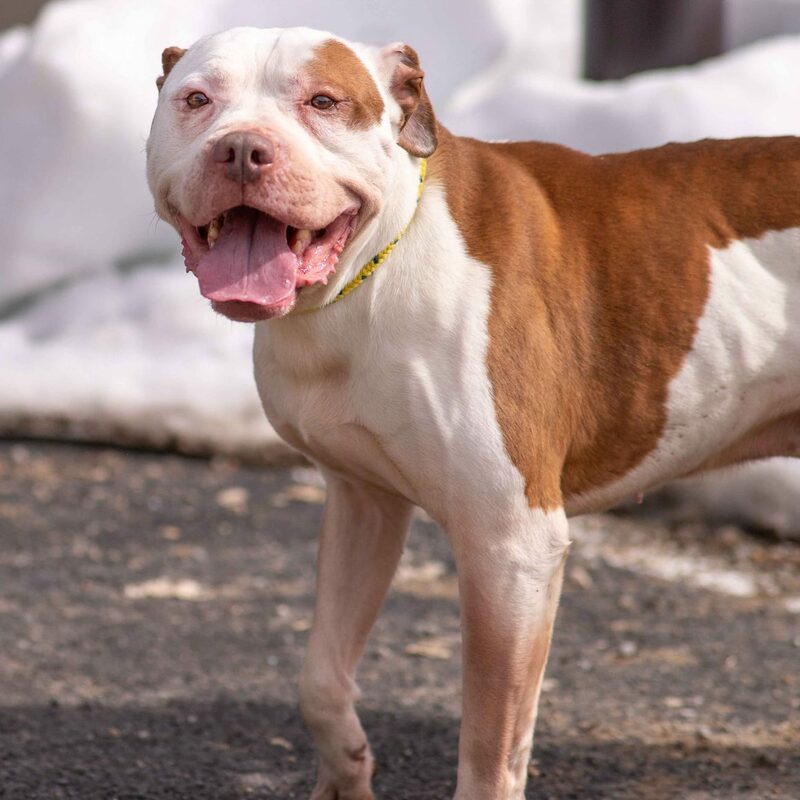 Beans will be a joy to have as a part of your family- his excitement to take on every day may rub off on you, and will at the very least, help you start each day with a smile!